South Florida artist Victor Cornelius releases new single "Pray". The song encourages up to pray for everyone no matter their current situation or place in their life. "Pray for the homies on the set" says Cornelius. He's right; everybody needs prayer from the those in side the church to the biggest dope boy on the corner. 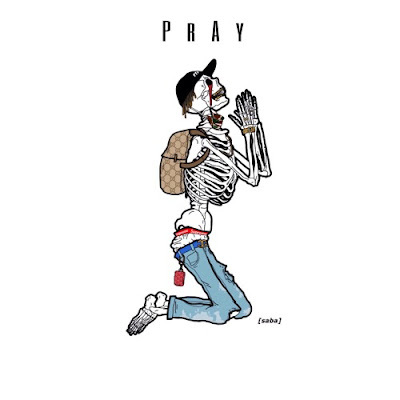 "Pray" is available now via iTunes or Google Play.